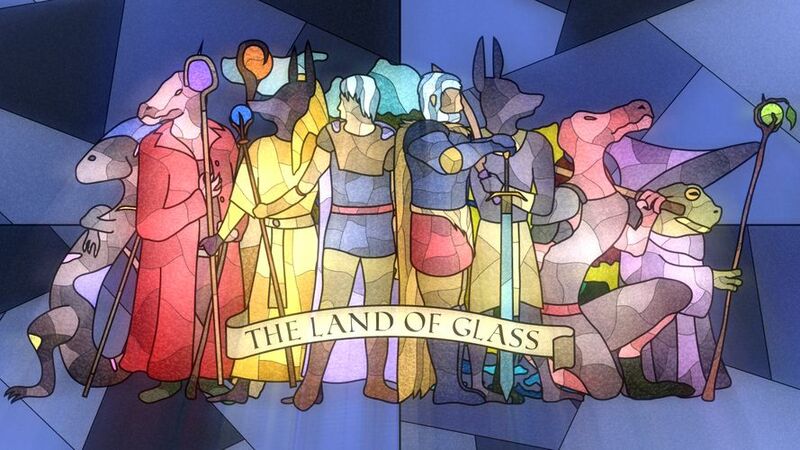 The Land of Glass is a card game with a twist: speed. It's CCG meets action RPG, combining card collecting and deck building with frantic combat. Choose your heroes, build your deck, and save Vitrerran. The Land of Glass is a new kind of card game, one where combat doesn't go back and forth in precise turns but operates in real time. The strategy and synergy of typical CCGs is present; however, you'll need more than that to succeed. The monsters won't wait for you to choose your best cards. Step 1 / 3 - Please enter your e-mail address to request one or more press copies of The Land of Glass and press the next button to continue.